Mobile internet information for RVers and Cruisers. 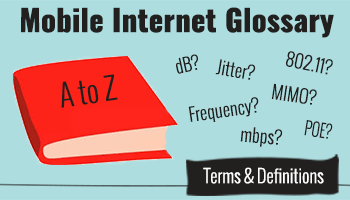 Before you get frustrated wondering why you might need a POE to power your CPE to get remote 802.11g when you’d really rather have more dB on your LTE – check our glossary below. You'll also find these terms underlined through-out our guides & articles - just hover/click the word, and the definition will appear. 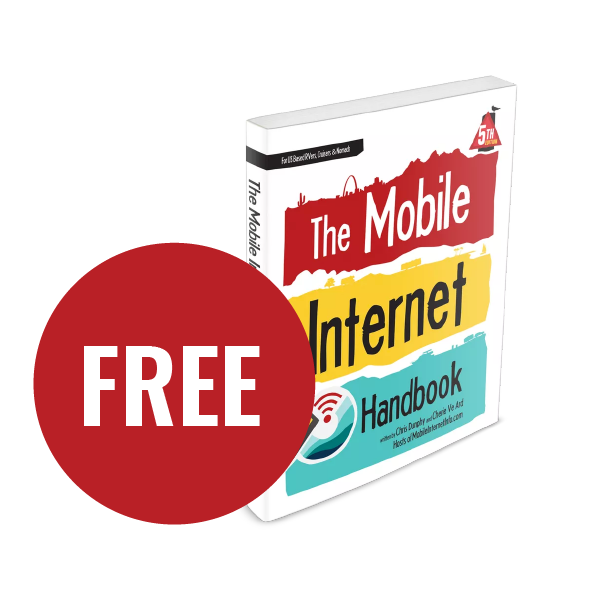 Plus get a FREE PDF download of The Mobile Internet Handbook. Go further with interactive guidance, alerts, exclusive content, classroom, reviews, discounts and more. 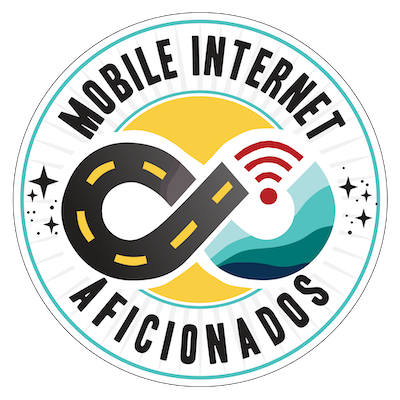 The Mobile Internet Resource Center is brought to you by Two Steps Beyond LLC, and hosted by the technomads of technomadia.com. We offer unbiased mobile internet information specifically for US based RVers, cruisers and nomads. We research the options and analyze industry news... so you can focus on what drives you. The Mobile Internet Resource Center is funded by our premium members. We are not sponsored, we don't have 3rd party advertising and we don't sell gear or plans.